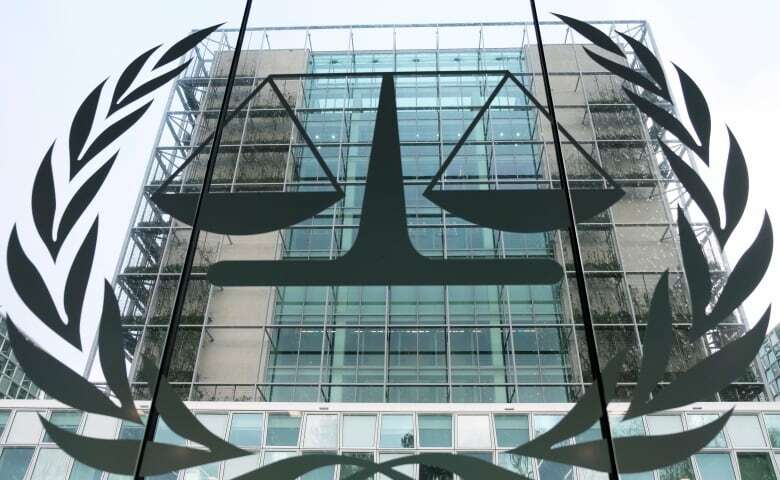 The International Criminal Court dismisses its chief prosecutor's bid to open a probe of possible war crimes in Afghanistan. Reporter's road trip shows just what it means to be a Conservative voter in one of Canada's most conservative ridings. 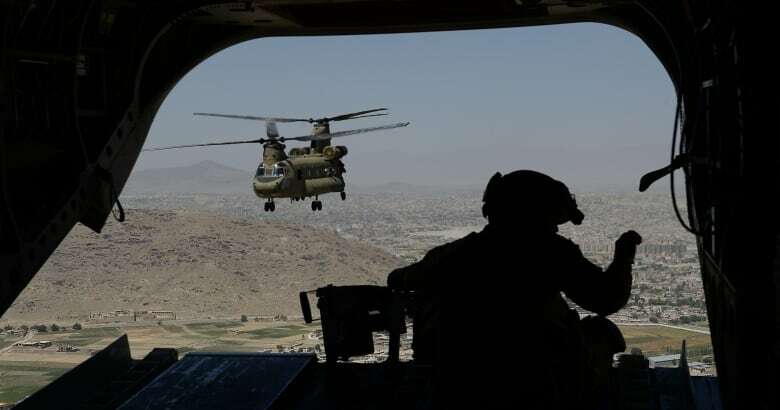 The International Criminal Court has dismissed its chief prosecutor's bid to open a probe of possible war crimes in Afghanistan, in the face of pressure and threats from the Trump administration. In a statement released this morning, a panel of judges at the Hague-based tribunal said that there was "reasonable basis" to consider that crimes like torture and murder had been committed by all sides in the Afghan conflict, but that a further investigation "would not serve the interests of justice." The current political situation in Afghanistan makes the prospects for a successful investigation and prosecution "extremely limited," the judges say, citing an ongoing lack of cooperation and the need to devote resources to cases with better chances of success. 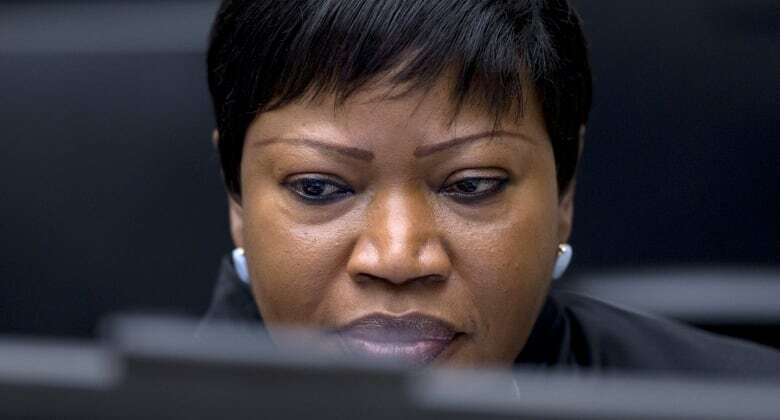 The decision comes one week after the U.S. government revoked the entry visa it had issued to the ICC's chief prosecutor Fatou Bensouda, a citizen of Gambia. Mike Pompeo, Trump's secretary of state, also warned of additional measures including economic sanctions if the court didn't back down on its Afghanistan probe. When it was created, the U.S. Congress passed legislation that forbids any cooperation with or support for the tribunal, and authorized then President George W. Bush to "use all means necessary" to free any American citizen detained by the court. "The ICC is already dead to us," National Security Adviser John Bolton proclaimed in a speech last fall, calling the body "illegitimate," and threatening to ban its judges from the country. Evidence of U.S. military misdeeds in Afghanistan and Iraq was first put into the public sphere via WikiLeaks in 2010. The ICC's preliminary examination in 2016 concluded that there were reasonable grounds to believe that Taliban, Afghan forces and the Americans have all committed crimes since the conflict began in 2002, singling out incidents of torture by the CIA and U.S. army interrogators. Today's decision to back away from the investigation is being greeted as an exoneration by the White House. "This is a major international victory, not only for these patriots, but for the rule of law. We welcome this decision and reiterate our position that the United States holds American citizens to the highest legal and ethical standards," reads an official statement from the president. But whatever the ICC's motivation, its choice to move on to other cases throws the tribunal's very future into question. Right now, there are only two active cases being prosecuted — one involving alleged atrocities against peacekeepers in Darfur, and the other probing reported crimes against humanity by the Lord's Resistance Army in Uganda. Sudan's ousted president Omar al-Bashir has been under ICC investigation for his government's actions in Darfur since 2005, with warrants issued for his arrest in 2009 and 2010, but it seems he is no closer to facing justice. In December 2017,the ICC's Bensouda dismissed allegations of battlefield atrocities, but declared that there was a "reasonable basis" to believe that British soldiers committed war crimes against detainees. The U.K. is a member of the court and has cooperated, but that doesn't mean the government of Theresa May is happy about the situation. During the ICC's annual meeting this winter, Britain's representative Andrew Murdoch delivered a pointed message, noting that the U.K. is one of the biggest contributors to the court's operating budget and trust funds. "The Court is not there to second-guess, still less to review, the decisions of competent, functioning national systems of justice," he said. "The Court should step in only where States are genuinely unable or unwilling to do so themselves."